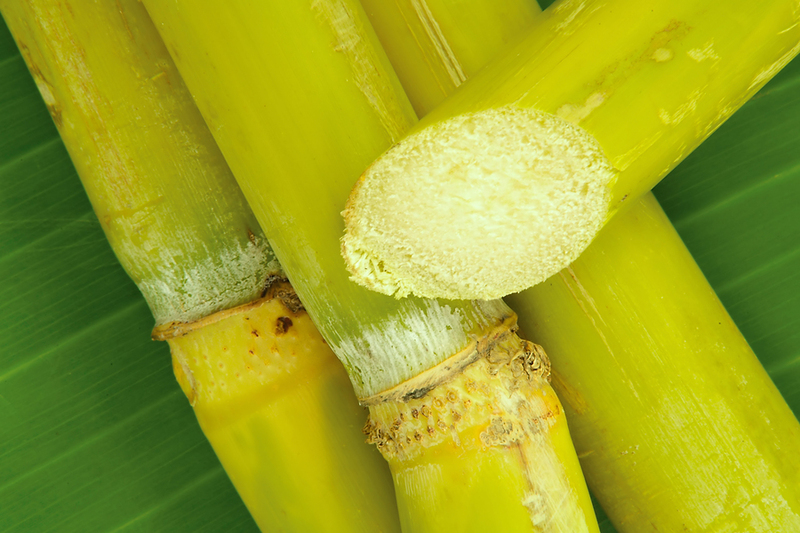 Sugar cane is believed to have been brought to Fiji by the original settlers over 3000 years ago, who traveled thousands of miles in their open canoes with live sugar cane plants on board. Sugar cane was a food item in Fiji for centuries and today, when we were recently in Fiji, we saw many a villager chewing on a piece of the sugar cane reed for a sweet flavor snack. 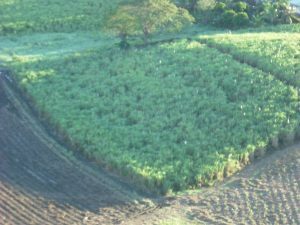 After the chiefs ceded the islands that make up Fiji today to the British Crown in 1874, through a “Deed of Cession”, sugar cane was developed into a leading export crop requiring a large amount of manual labor. Sir Arthur Gordon, the first Governor of Fiji as a British Crown Colony, filled the need for manual laborers by establishing indentured labor from India. While the cessation of this group of islands to Britain stopped the centuries of inter tribal wars, the importing of Indian indentured laborers created a new history for Fiji and a new set of issues still part of the culture today. The Indo-Fijian community now makes up about 40% of the population of the Republic of Fiji. Much of this community lives on the two main islands, as Indo-Fijians are rarely seen in the outlying island villages. The Indo-Fijians today are a dominant part of the economy and business of Fiji, with the traditional Fijian village life left to the native Fijians on the many islands. When the indentured laborers were brought to Fiji, they were often housed in long communal sheds with a 10 x 10 foot space sectioned off for one family or three men as their living space. Many who came found their circumstances little, if any, improved to the poverty and subsistence life left behind in India. Costs on the sugar cane plantation were quite high, and therefore, in the five years of indentured labor, the laborer rarely was able to establish any funds of their own, and generally lived as an indentured laborer for years. The indenture system ended in Fiji in 1916, which had a profound effect on the nation. The attractive lifestyle that the indentured laborer system had developed for the plantation owner was unable to be sustained and many plantation owners left Fiji. The abandoned plantations were then taken over by Indian laborers as family units and the planting and harvesting of sugar cane continued. When Fiji became independent of Britain in 1970, the Colonial Sugar Refining Company of Australia was sold to the new Fijian government. The new company, Fiji Sugar Corporation is still in existence today and supplies a large amount of sugar to the European Union, which is the largest customer. 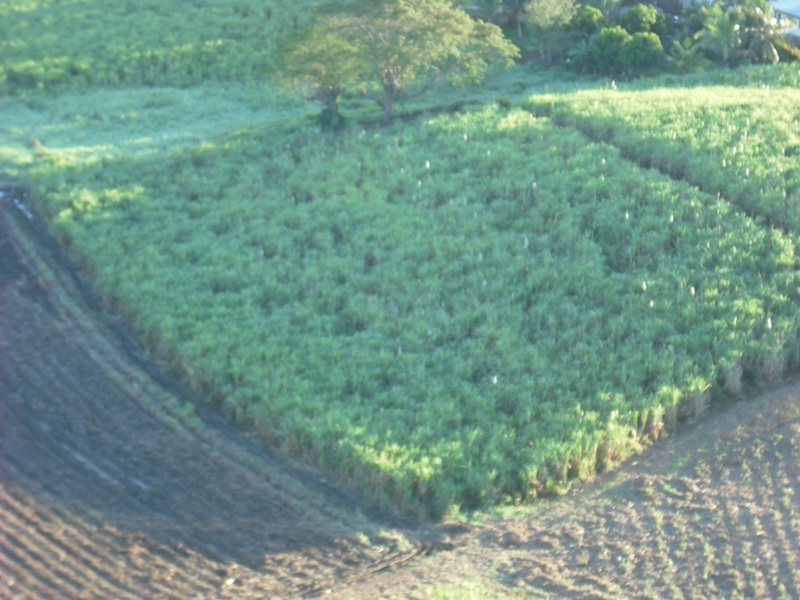 Sugar cane is grown predominantly on the large island of Viti Levu. 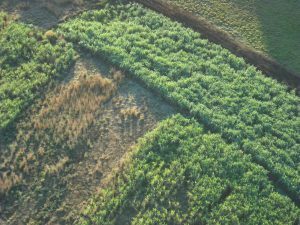 Before or after your charter, if leaving from the Port of Denarau, a drive into the countryside will be a drive through the sugar cane area with busy field laborers still harvesting the cane to be made into sugar. And on this island and the island of Vanua Levu, many locals clearly of Indian descent can be seen. Once you leave for the islands, generally the population is of Fijian descent stretching over the last 3000 years. 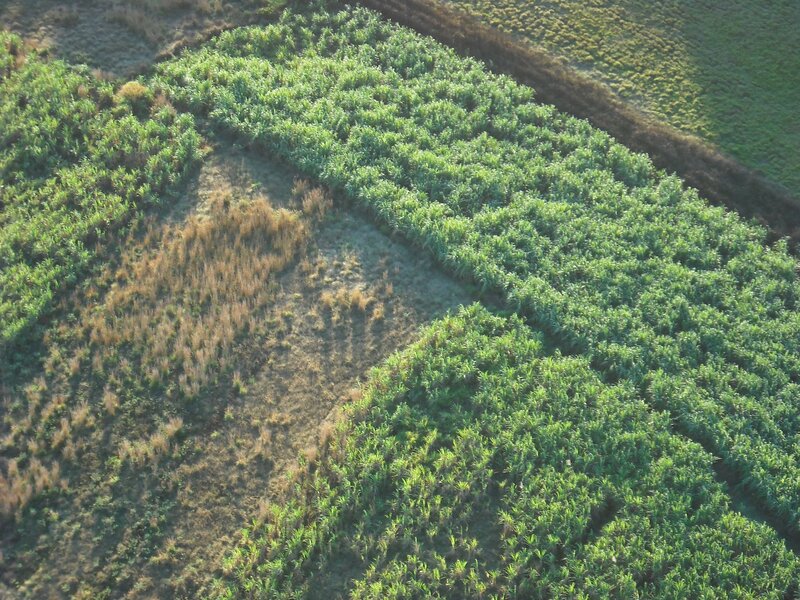 The sugar cane industry has left a permanent mark on the culture and history of Fiji.